WHILE it might be considered premature to state that Clare’s most important NFL Division 4 match of 2010 will be their first, that is the reality. 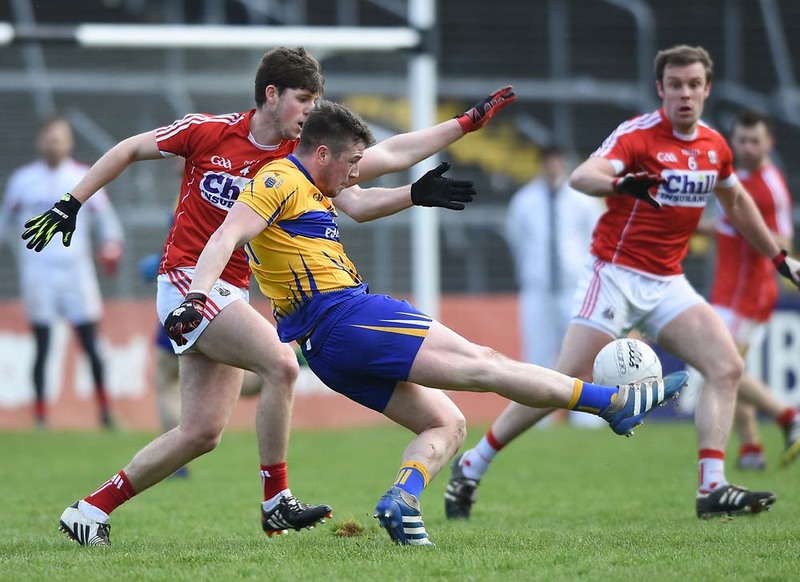 If the Clare lady footballers are to make a winning start to their 2010 Division 2 league campaign, they will have to overcome the loss of several experienced players. Scoil Mhuire 4-10St Joseph’s 1-4 Lahinch was the venue last Friday for the Clare Secondary Schools Junior Ladies’ football final. Local schools Spanish Point and Scoil Mhuire Ennistymon booked their place in the decider by beating St Pat’s, Shannon, Kildysart Community College and St Caimin’s, Shannon. Kilrush Community School 5-0 Kilkee Community College 2-4 Kilrush Community school captured the Clare ladies’ junior C title at Cooraclare last week, when they accounted for their neighbours, Kilkee Community College. Avenue Utd A 2 Bridge Celtic A 0 (Game abandoned with eight minutes to go) LEAGUE leaders Avenue United A were two goals ahead when this tie, played at Lees Road on Sunday morning, was abandoned shortly before the end. Ennis 42 Old Crescent 0 A third-round date with Richmond in two weeks time awaits Ennis, following their runaway victory over Old Crescent in their Munster Junior Cup tie at Ennis on Sunday. Fifteen parishes took part in the fifth annual North Clare versus West Clare national schools cross country championships, which were held on the lands of Maureen McGuire, Carhunagry, Mullagh, last week.